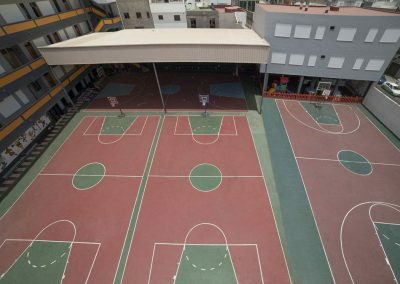 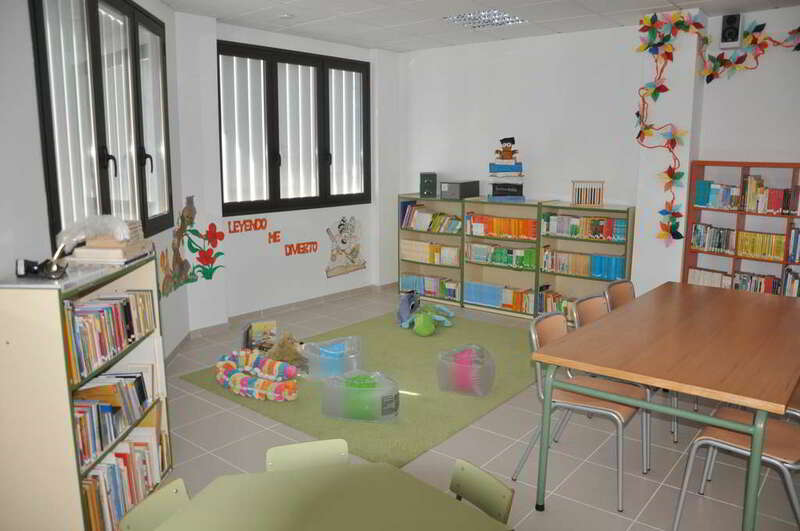 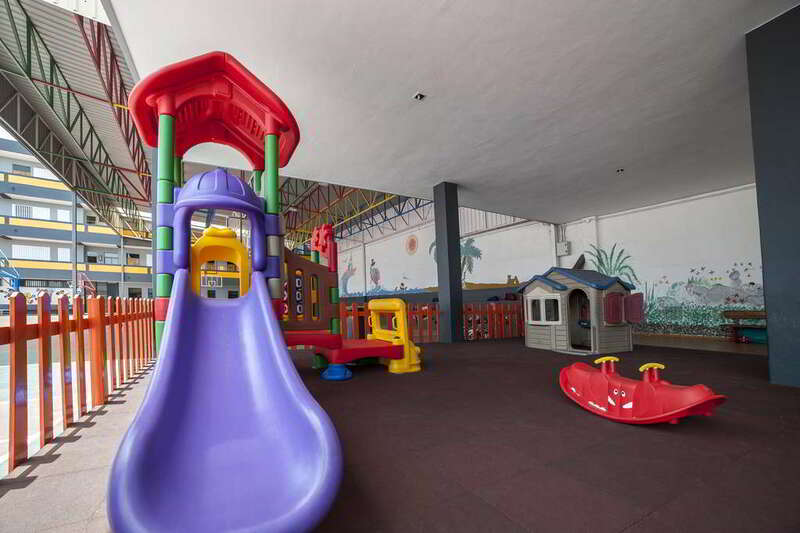 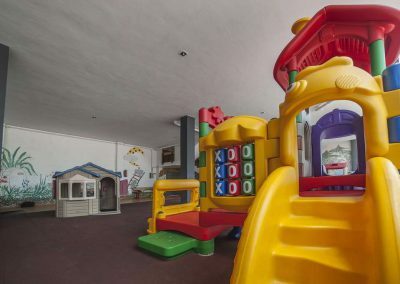 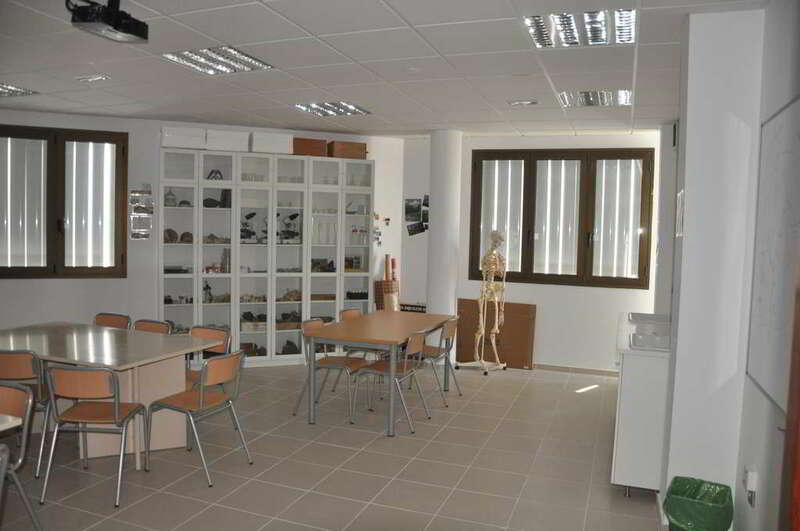 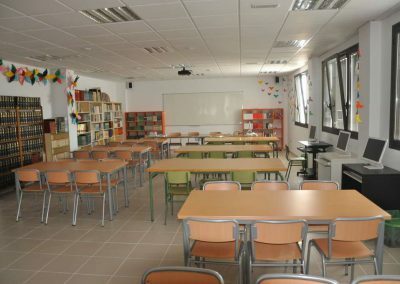 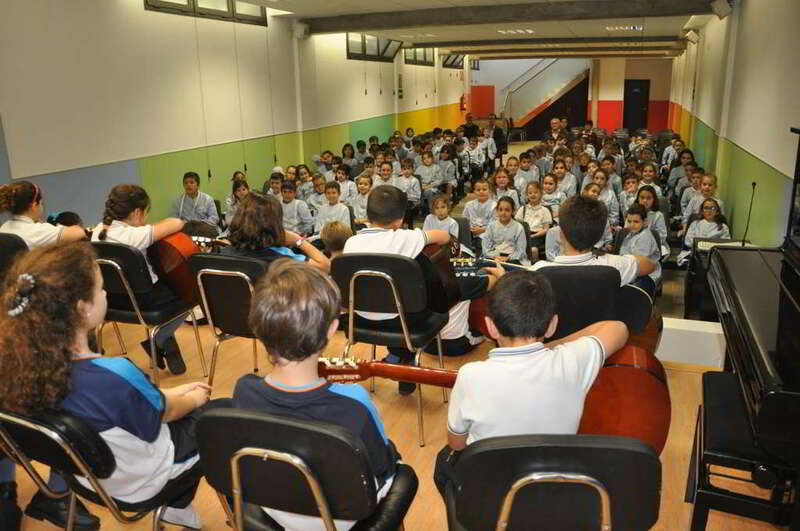 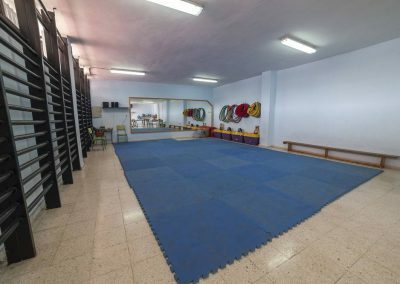 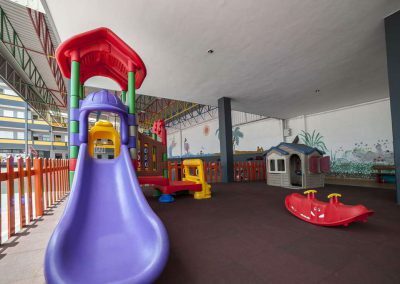 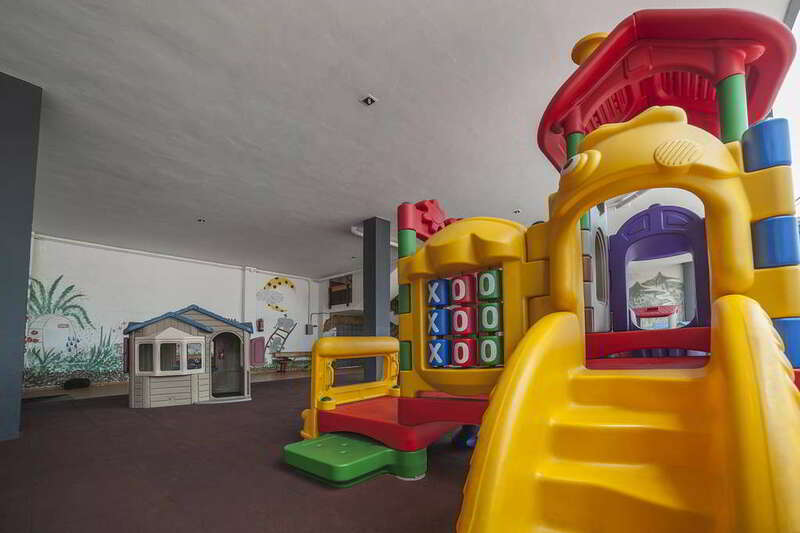 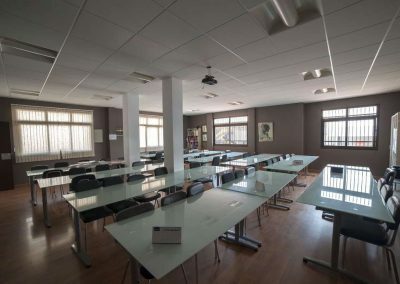 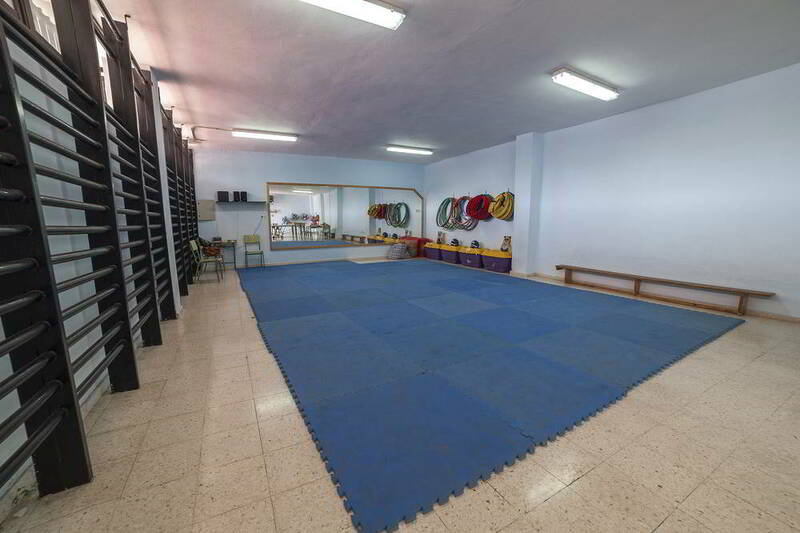 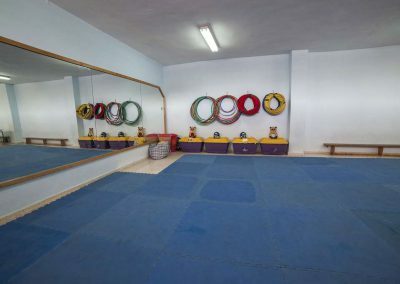 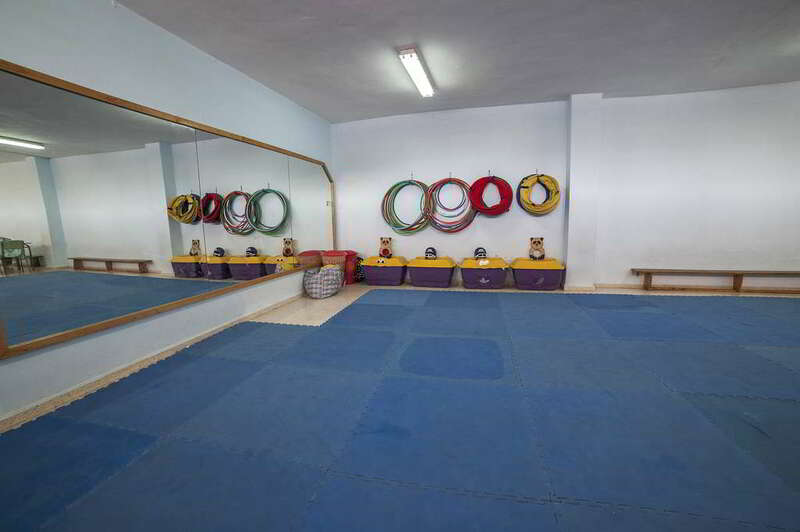 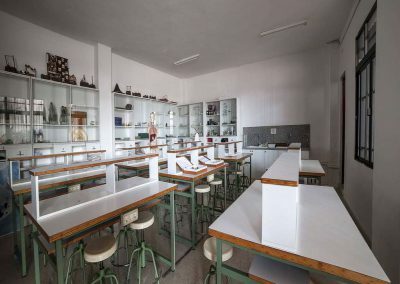 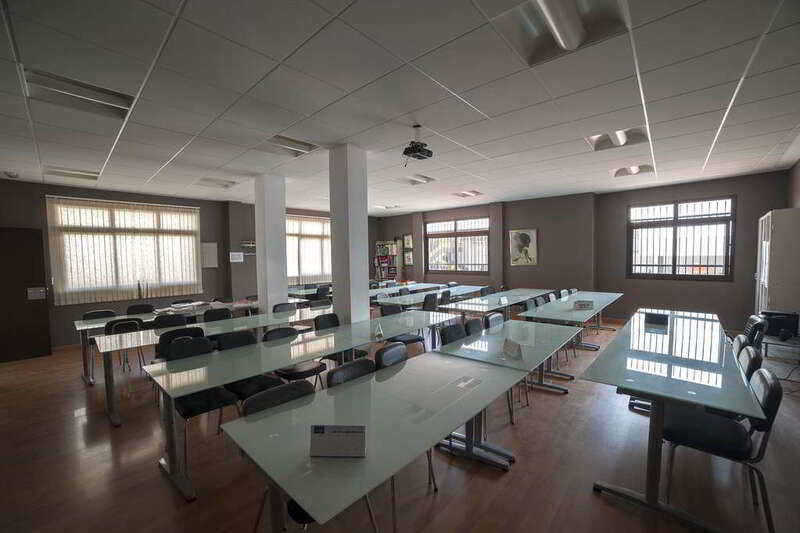 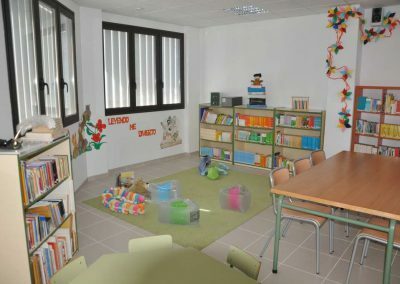 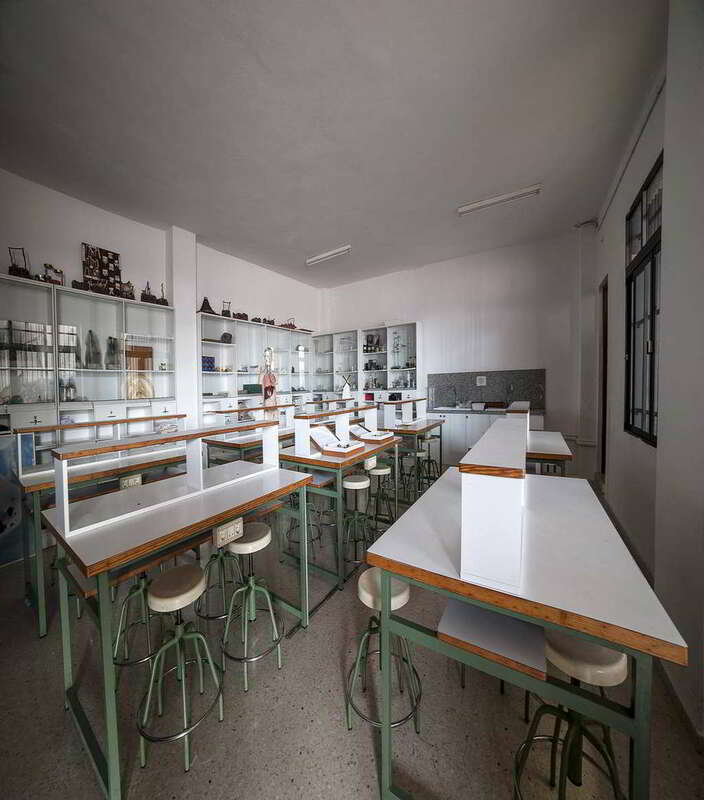 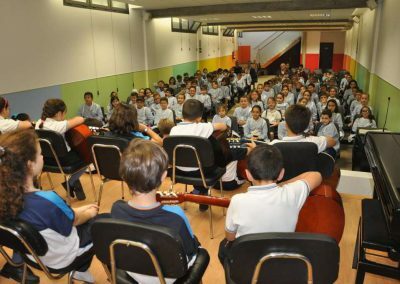 The school has a wide ranging degree of facilities for school purposes, so that students have a place to grow learning all the way from Kindergarten to Bachillerato. 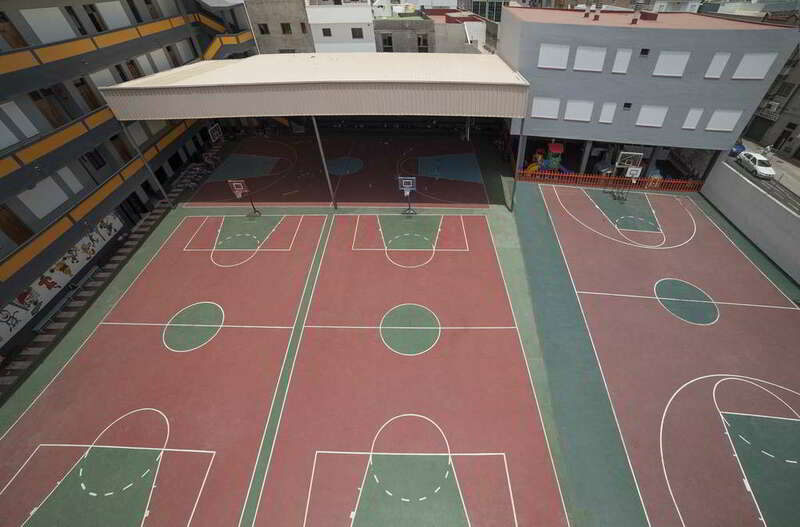 We are fully aware of the fact that the school is a vital part of a student’s everyday life, which is why we mean for their every need to be tended to in suitable areas: labs, library, educational psychologist office, sports courts (basketball, volleyball, handball, futsal, etc. 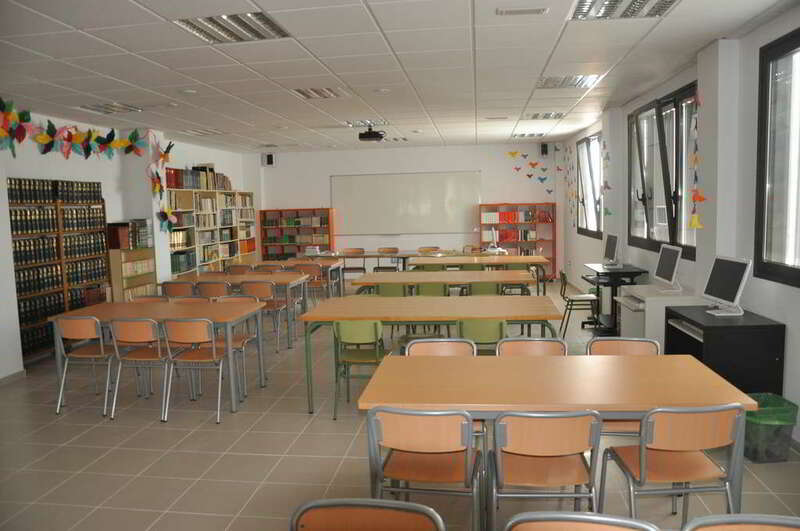 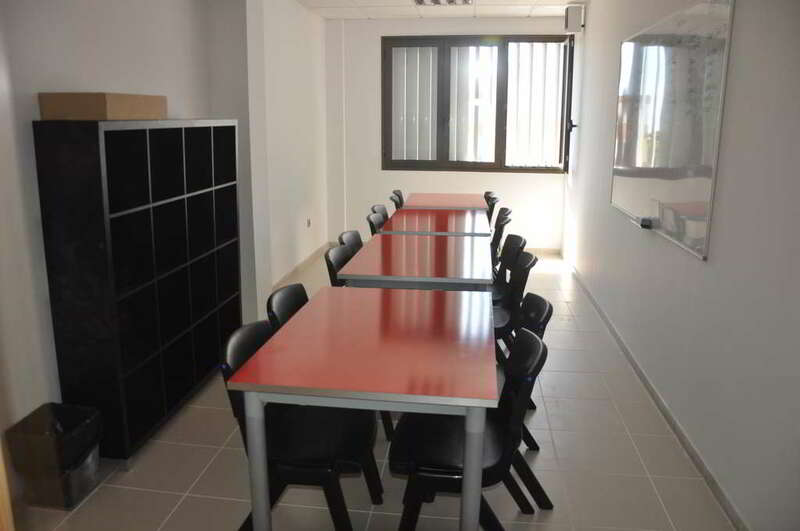 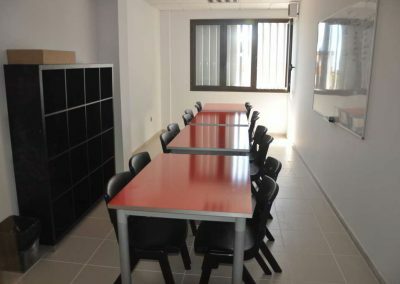 ), lunch room, classrooms with audiovisual support, drawing classroom, study halls, technology workshop, etc. 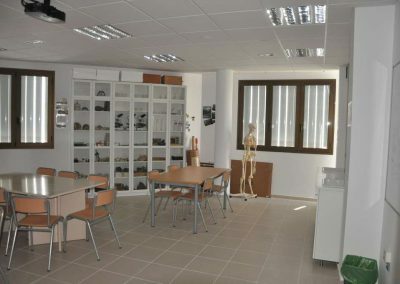 In addition, all architectural barriers have been lifted, since any handicapped student may make use of a lift to get to their classrooms and toilets.